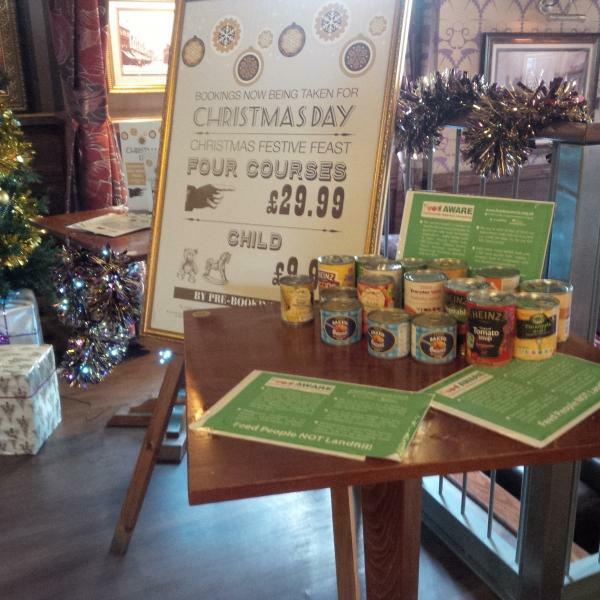 PLEASE HELP FOOD AWARE TO SECURE MUCH_NEEDED FUNDS FROM THE LLOYDS BANK COMMUNITY FUND!!! 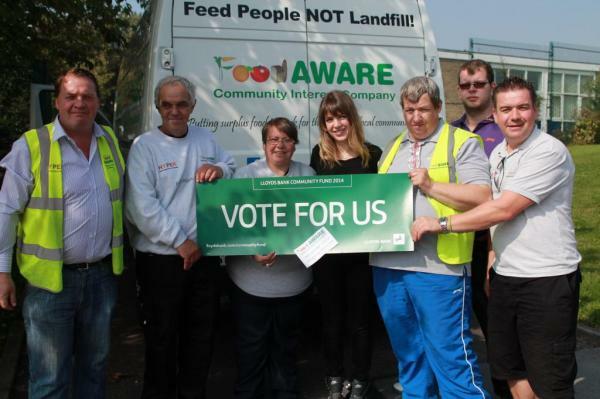 VOTING ENDS AT MIDNIGHT ON FRIDAY 10TH OCTOBER 2014!! 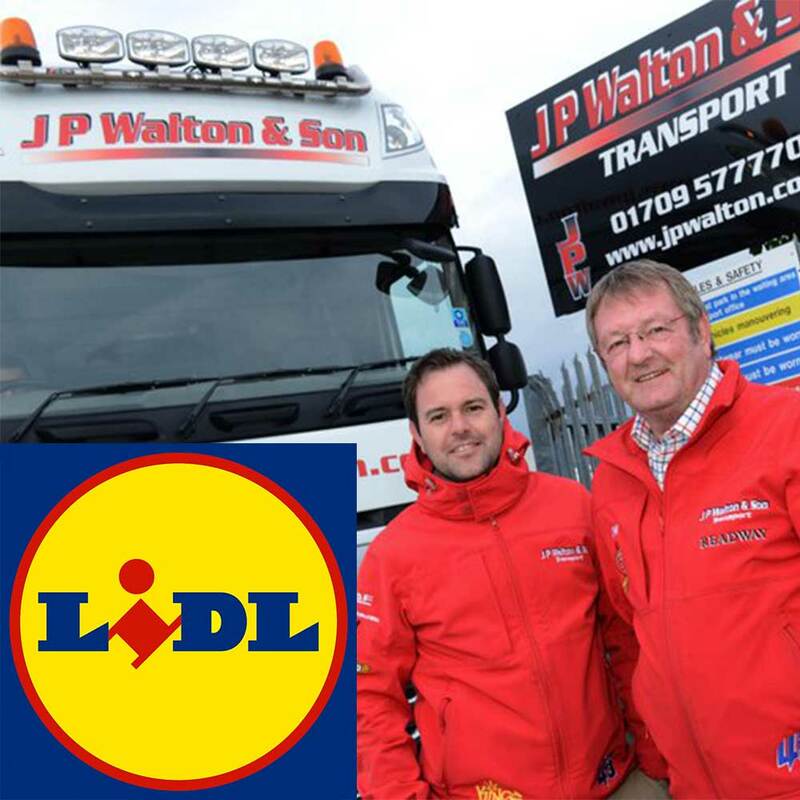 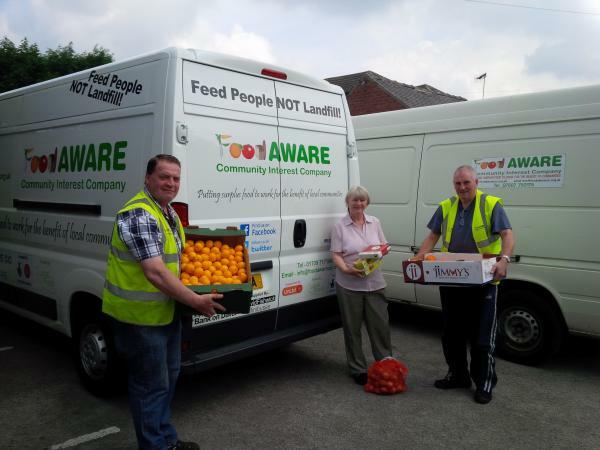 Food AWARE has been short-listed in the local Lloyds Bank Community Fund Awards. 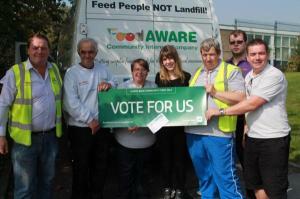 or Tweet #commfund MRY or text ‘Vote MRY’ to 61119 – your support is very much appreciated. 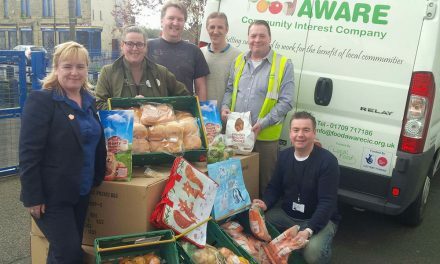 NextFood AWARE helps ‘Feed 5,000’ in Nottingham city centre!